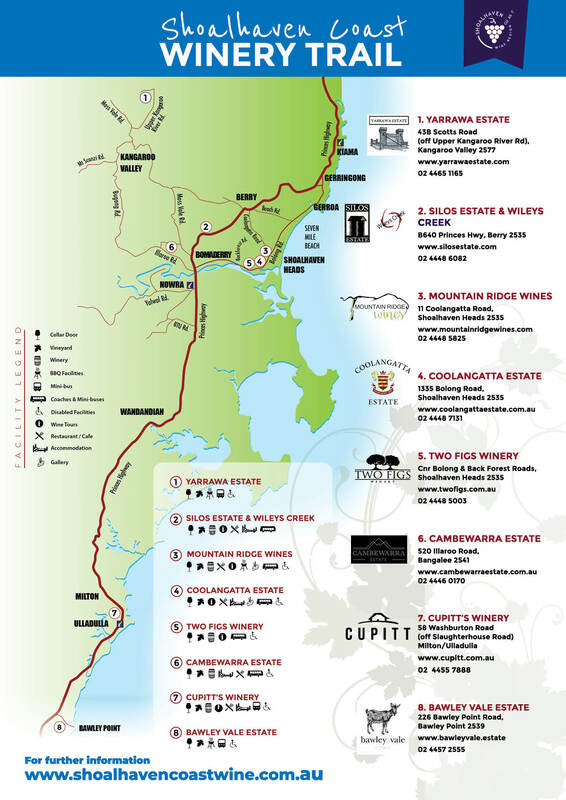 Wineries & Map - Shoalhaven Coast Vineyards and Wineries | Shoalhaven Coast Wine Industry Association Inc.Shoalhaven Coast Vineyards and Wineries | Shoalhaven Coast Wine Industry Association Inc. There are 8 member wineries in Shoalhaven Coast area. Have you visited them all?